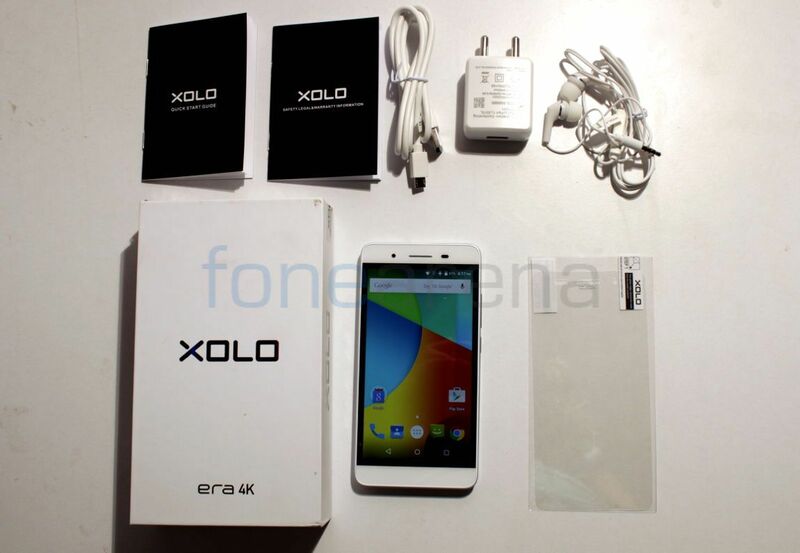 After the launch of Xolo Era HD back in November last year, Xolo launched the Era 4K, a budget 4G smartphone in the Era series. Is the smartphone worth the price? Let is find out in the complete review. The phone has a 5-inch display with a resolution of 1280 x 720 pixels and a pixel density of about 294 ppi (pixels per inch). The display brightness could have been better, since it seems dull even when the brightness is set to 50%. 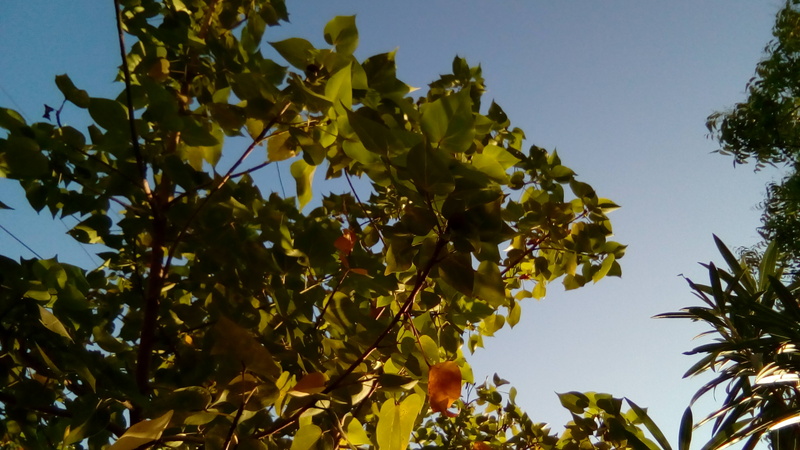 It has decent viewing angles and the sunlight legibility is decent as well. It also has Corning Gorilla Glass 3 protection. Black border around the display makes the white colored phone look weird. Overall the display is just average for a phone with a HD screen. 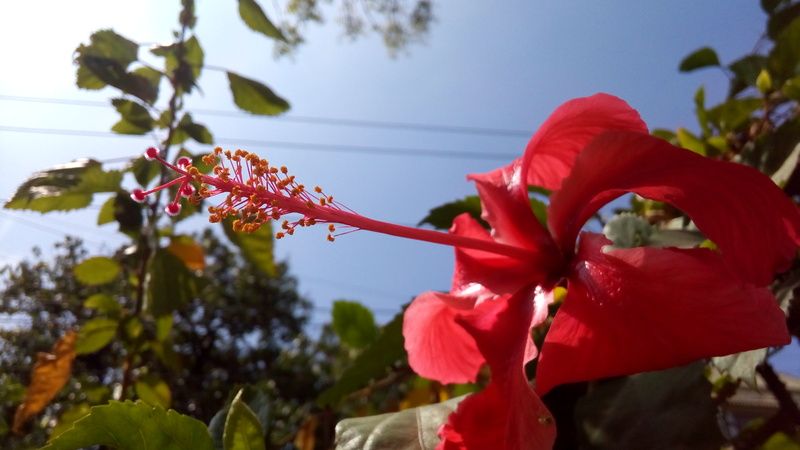 There is a 5-megapixel camera on the front with f/2.2 aperture, along with the usual set of proximity and ambient light sensors, next to the earpiece. The front camera is good for selfies and video chats. There is also a tiny notification LED that glows in Red, Blue and Green colors. 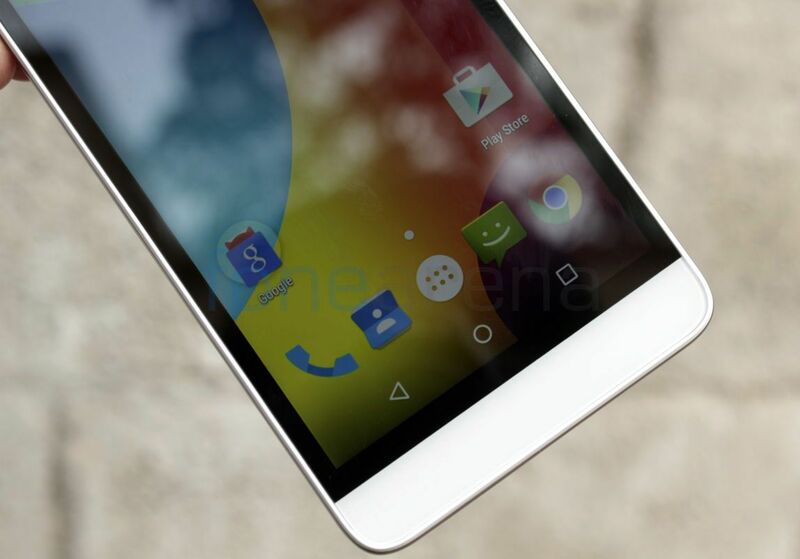 Even though the phone has on-screen buttons, there is a huge bezel below the display. 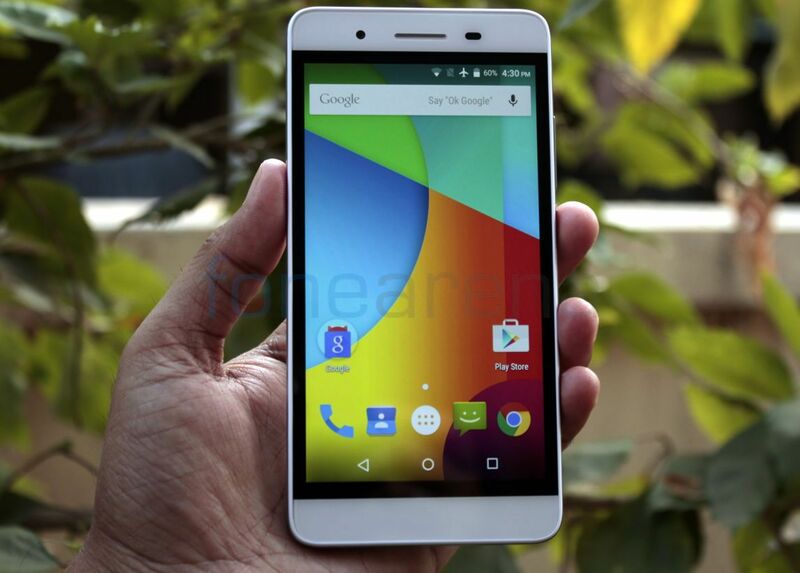 The phone is 143mm, slightly taller than some smartphones with a 5-inch screen. 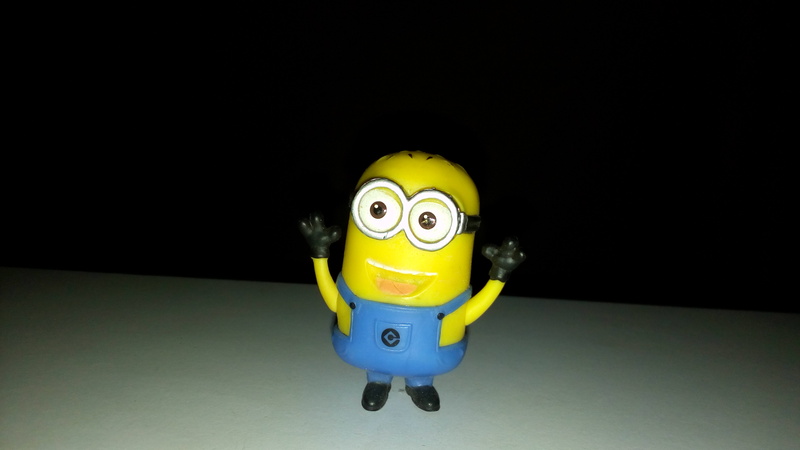 It is 71.8mm wide so that you can hold it comfortably. 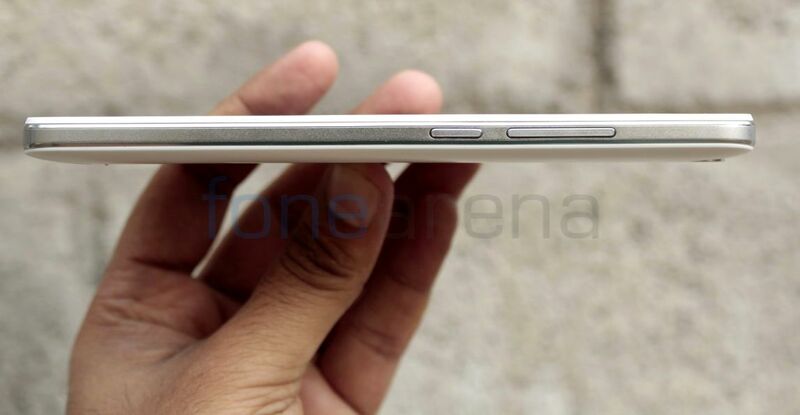 The phone has brushed metal finish on the sides and is 9.2mm thick. The power button and the volume rockers are present on the right side. On the back there is a 8-megapixel camera with dual LED flash. 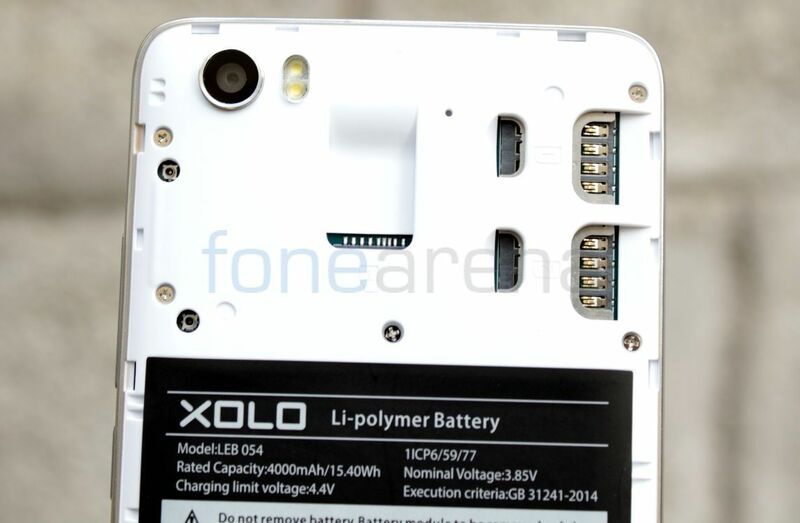 There is a Xolo branding below the camera and the loudspeaker grill is present on the bottom part of the phone. The plastic back doesn’t attract fingerprints, but it is prone to scratches when placed on a rough surface and also gathers dust easily. Opening the back cover reveals two micro SIM slots and a microSD card slot. It also has a huge 4000mAh battery that occupies most part of the back. The phone is bit heavy at 157 grams, mainly due to the huge battery. Even though the design of the smartphone is not impressive, the build quality of the smartphone is good for the price. Coming to the camera, the 8-megapixel rear camera with dual LED Flash and f/2.0 aperture is average. 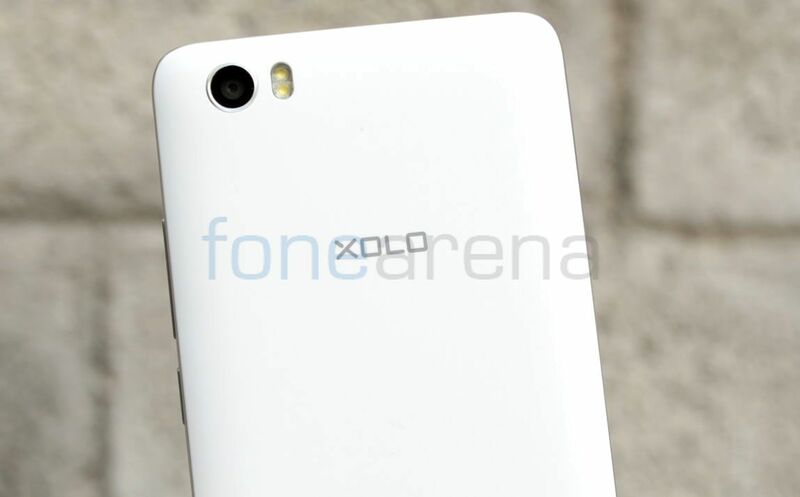 It has the usual MediaTek camera UI with several modes and also has a built-in QR code reader. Daylight shots are decent, but it doesn’t focus properly. 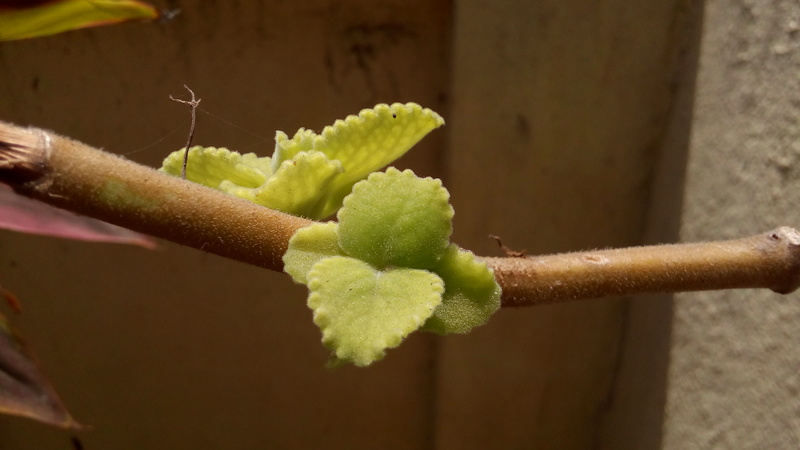 Macro shots came out well, thanks to the f/2.0 aperture. 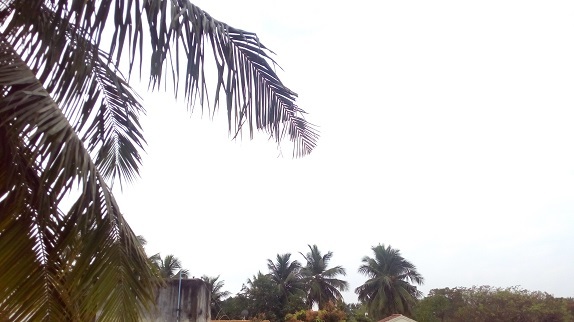 HDR shots are just average, and comes out blurry even if there is a slight shake. 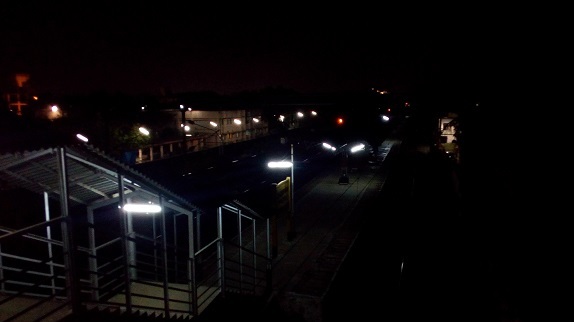 Low-light images have a lot of noise and images with flash are not overpowering even when shooting close-ups. It can record videos only at 720p resolution at 30fps, mainly due to the processor restriction. Video quality is just average and doesn’t have much details. Videos are saved in .3gp format and not .mp4. Audio is not crisp since is lacks a secondary microphone. 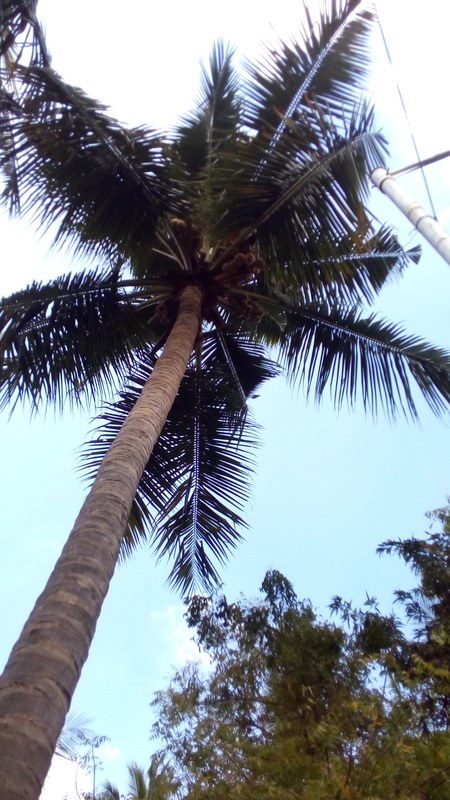 Check out the HD video sample. 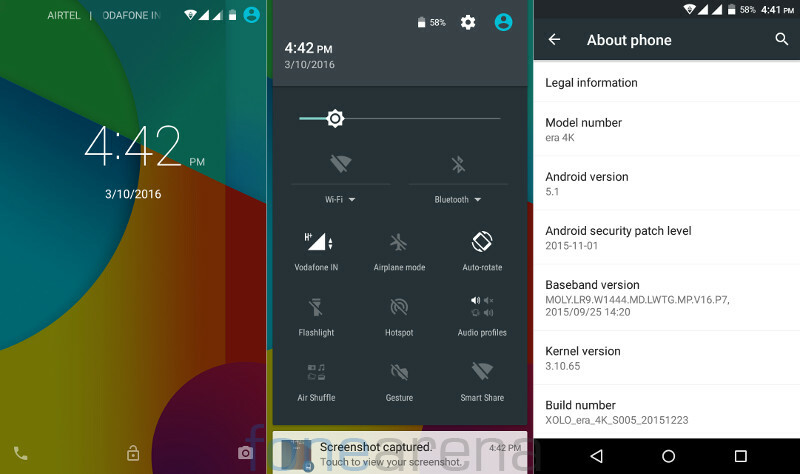 Coming to the software, it runs on Android 5.1 (Lollipop), which is almost stock with few visual changes. 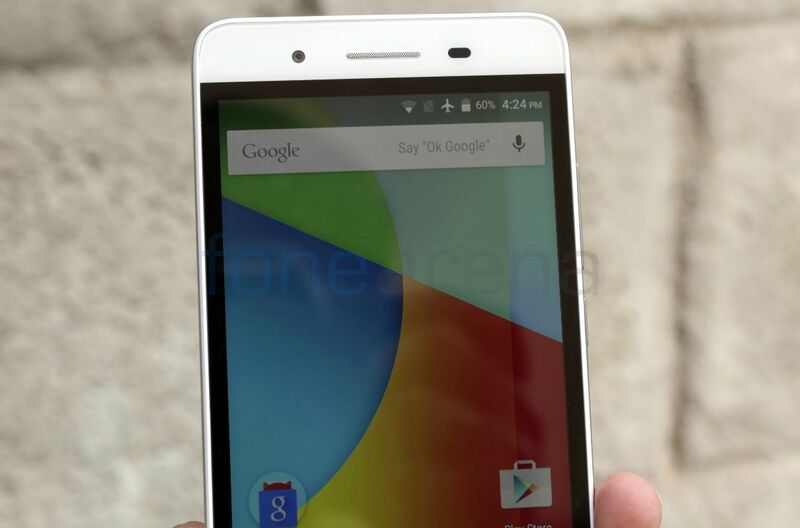 The company did not reveal any details about Android 6.0 (Marshmallow) update for the smartphone. 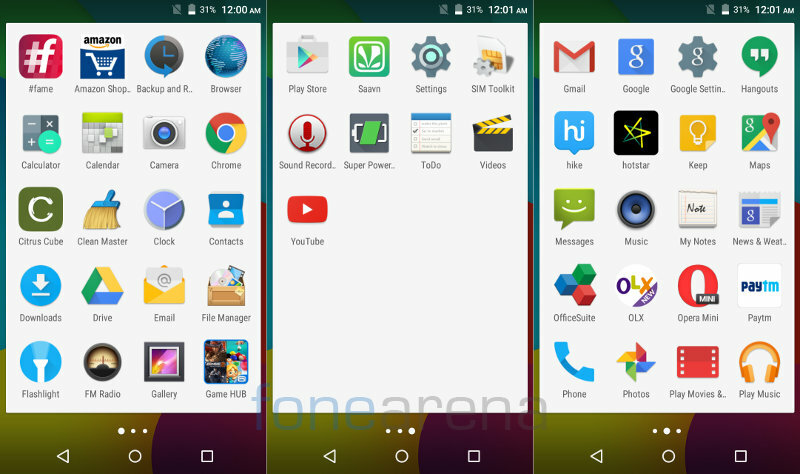 Google Now launcher is the default launcher. You can launch the dialer or camera directly from the lock screen. There are two additional Air Shuffle and Gesture toggles in the Quick Settings menu. 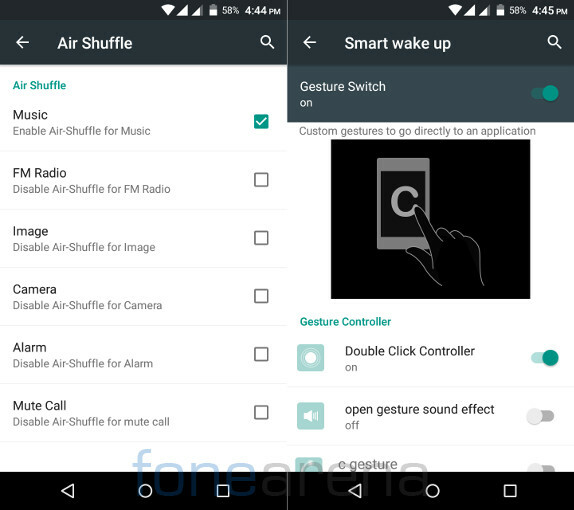 The Air Shuffle feature uses the phone’s proximity sensor so that you can change music or FM stations, View gallery images, capture images using camera, silence alarm and also mute an incoming call, without touching the phone. The Gesture option has double tap to wake up and also lets you draw letters on the lockscreen to launch apps directly, even when the screen is off. Out of 2GB of RAM, you get 1.92GB MB of usable RAM. About 1.4GB of RAM is free when the phone is idle, with just the default apps running in the background. Out of 8GB of internal storage you get just 2.95GB of usable storage that can be used for installing apps and for mass storage. Once you set the preferred install location to SD card, you get option to move apps to the SD card. Even though it has an option to move apps to the SD card, about 3GB of storage is very less. The phone comes with a lot of pre-loaded apps, but these can be uninstalled manually. Other than the usual set of utility apps and Google apps, it comes with fame, Amazon Shopping, Citrus Cube, Game HUB, hike, hotstar, OfficeSuite, OLX, Opera Mini, Paytm and Saavn. 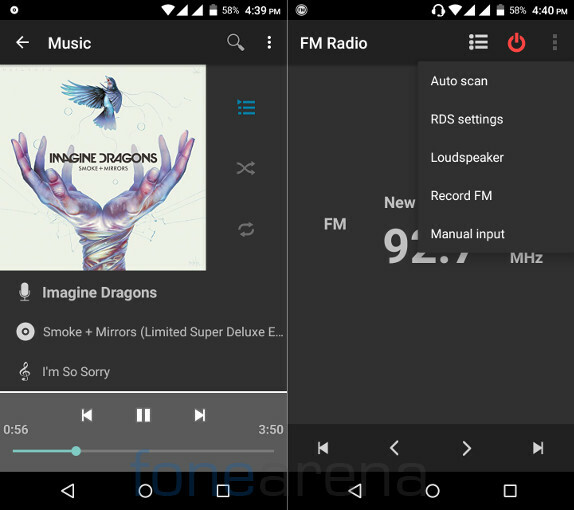 It has the default Android music player that can play different audio formats and the phone has FM Radio with auto search and recording. Audio through the bundled headset is decent and audio through the loudspeaker is average. The default video player can play videos at full HD 1080p resolution smoothly. It has the usual set of connectivity features such as WiFi 802.11 b/g/n, Bluetooth 4.0 and GPS. 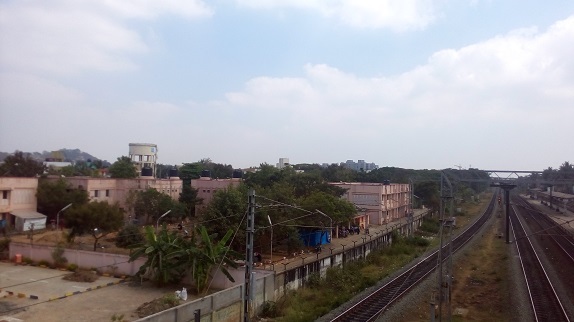 It has 4G connectivity with support for TD-LTE 2300MHz (Band 40) and FDD-LTE 1800MHz (Band 3) for India. 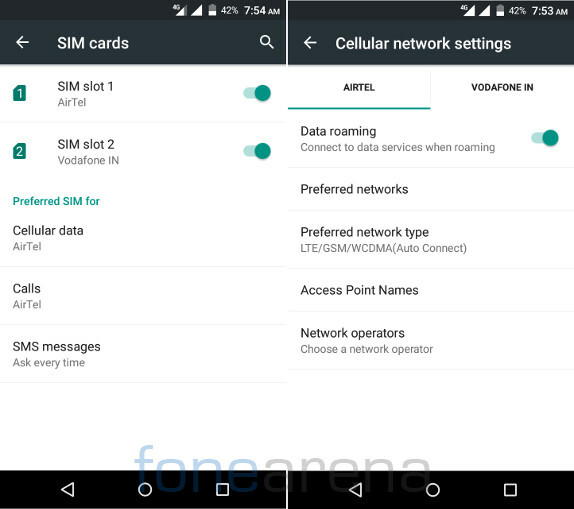 Both the SIMs support 4G, but you can enable 4G only in one SIM at a time, while the other goes to 2G. We did not face any call drops or any other calling issues. It also has USB on-the-go (OTG) support so that you can connect OTG drives easily. 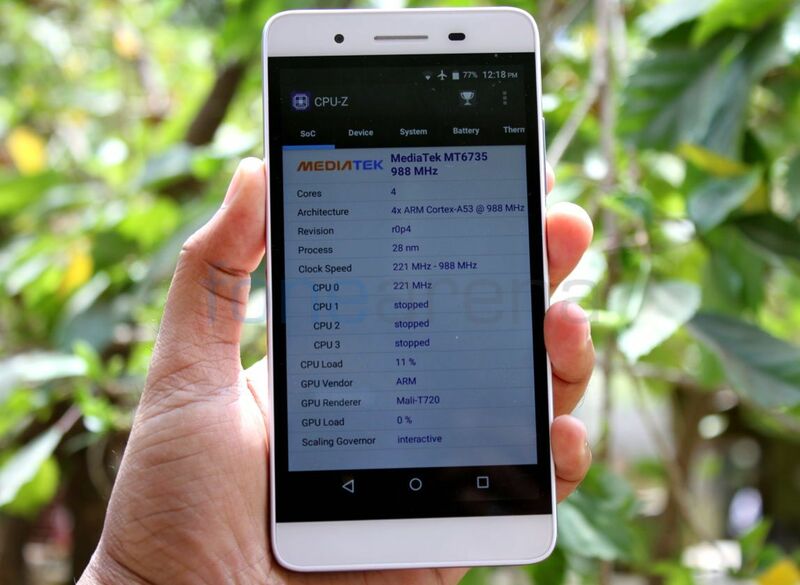 Coming to the performance, the smartphone has MediaTek MT6735P 64-bit SoC with four ARM Cortex-A53 CPUs each clocked at 988 GHz per core. The performance is good and there are no lags. 2GB of RAM is enough to run several apps in the background. It doesn’t have any heating issues even when using 4G or during intensive gaming. Check out some synthetic benchmark scores below. 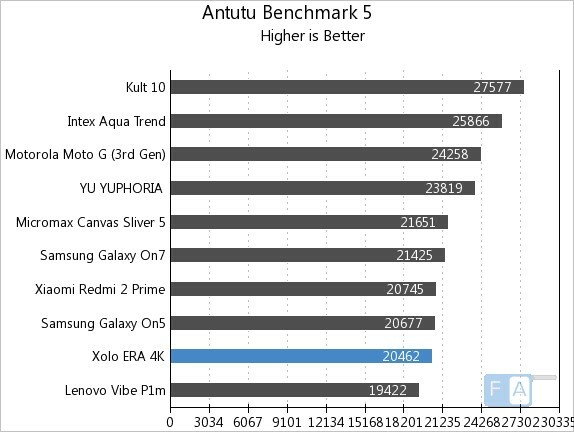 It managed to score 20462 points in the AnTuTu Benchmark 5 test. 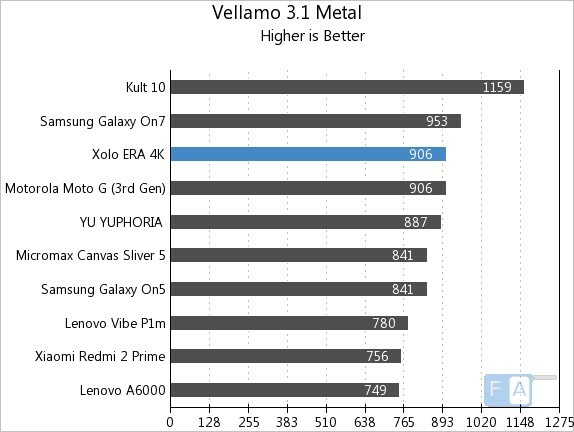 It scored 906 points in the Vellamo 3.1 Metal CPU subsystem performance test and grabbed the third spot. 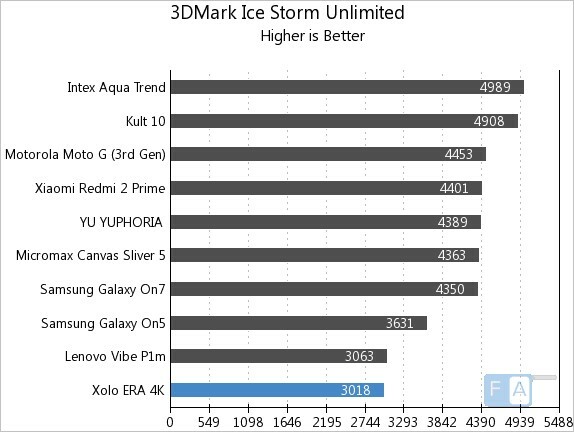 It managed to score 3018 points in the 3DMark Ice Storm Unlimited GPU benchmark. 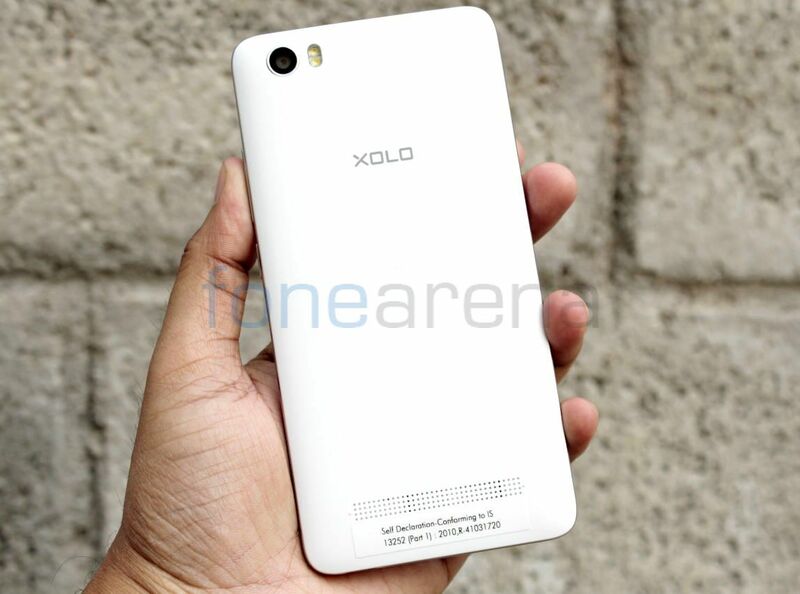 Check out the complete set of Xolo Era 4k benchmarks here. The gaming performance is not the best and has average graphics. Some games didn’t perform well and did lag. The 4000mAh battery offers brilliant battery life. It lasts for 2 days with average use and a whole day even with heavy use. It has standby intelligent power saving mode that lets you save the battery by reducing the device’s performance when the phone is not in use. It achieved One Charge rating of 14 hours and 37 minutes, which is good for a smartphone with a 4000mAh battery. 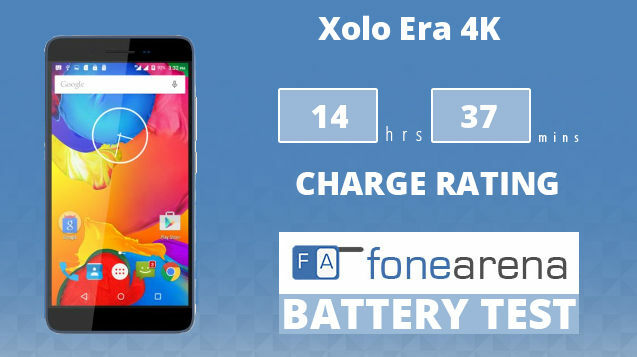 Check out the complete set of Xolo Era 4K battery test results here. At a price tag of Rs. 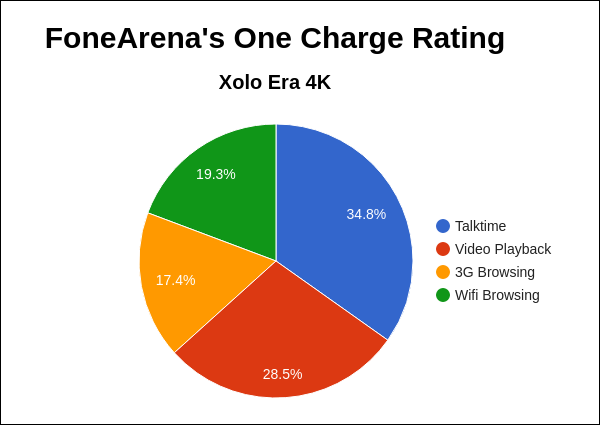 6,499, Xolo Era 4K is a decent 4K smartphone, but it still faces a tough competition from Yu Yuphoria, Lenovo Vibe P1m and others that are in the similar price range. Even though the performance is good and it has 2GB of RAM, the gaming performance is average and the camera is also average. It has a lot of pre-loaded apps. 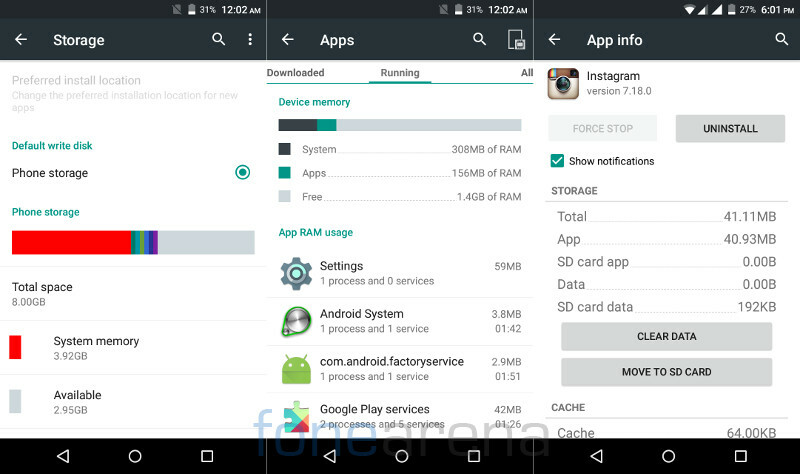 Even though these apps can be uninstalled manually, user storage of just 3GB is less for an Android smartphone. 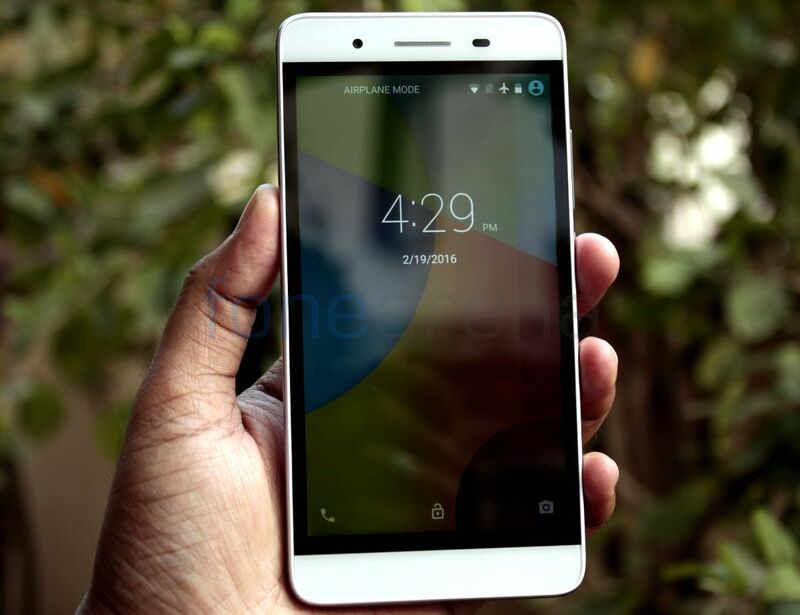 The smartphone was available only through flash sale initially, now it is available through open sale on Gadgets 360. To summarize, here are the pros and cons of the smartphone.